ABOUT THE BOOK: Mystery stories set in early 20th Century London, featuring Father Brown, a Roman Catholic priest with deep insight into criminals and crime — the Lt. Columbo of his day. Father Brown Mysteries (Vol. 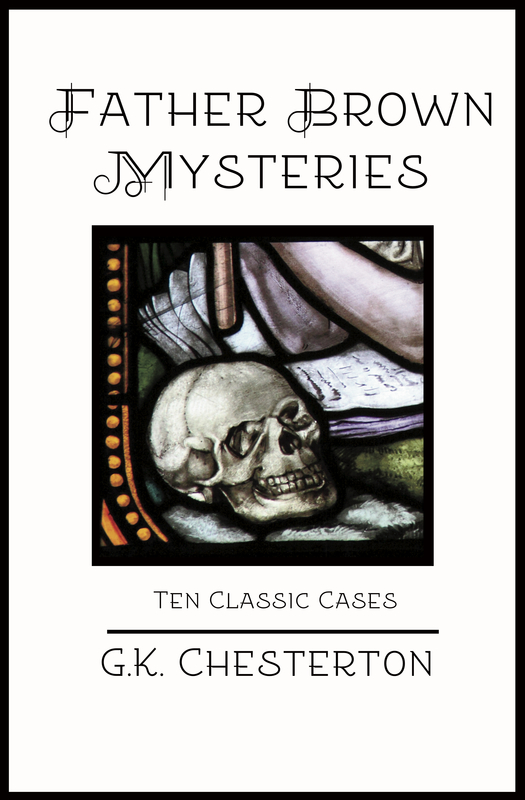 2): Ten Classic Cases by G.K. Chesterton is now available in a new edition from Sugar Skull Press at Amazon.com.